Its November now, and the leaves are falling fast now here in Germany. Its getting colder and the end of the year is coming fast. In my last article about future ThinkPads (see: Broadwell postponed, so are Broadwell ThinkPads), I have already talked about some general details which models will be announced and when. 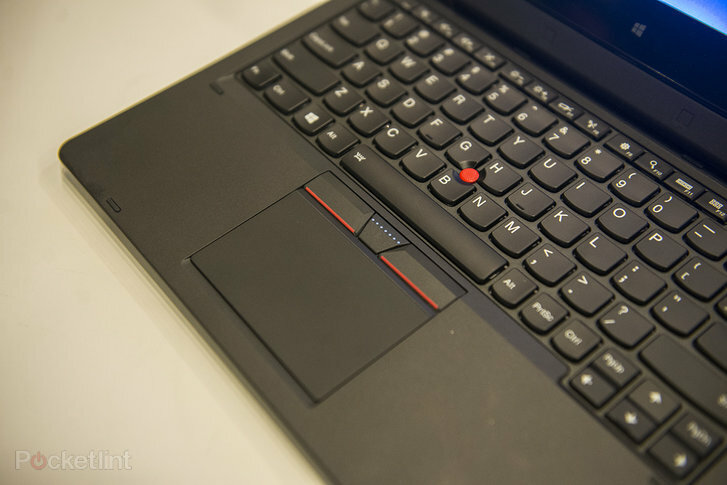 CES will be the big ThinkPad-show for Lenovo early next year, as well as the big Broadwell-show for notebooks in general. We will see many flavors of Broadwell Ultrabooks there, some with small screen, some with big screens, and some with a graphite-black chassis and a red TrackPoint! This time, I want to focus more on what we can expect and what I think we can expect. Lets get right into the fun…. You might think “Not as much as I would expect”, but remember, the Haswell ThinkPads were a big upgrade. Much like Broadwell as a platform, the new ThinkPads will be a small update of the former models. Skylake should bring more new things, as it is an bigger update in itself. That´s about it, my look into the crystal ball. Have an awesome week! Interesting. The T440s was a Failure not only for the clickpad but more so for the screen lottery. If you were lucky you got an AOU panel, if unlucky you got a much worse LG (for the same price of course). I wonder if they will stick with the LG panels in the 450s. Well, its an interesting point that you bring up. As an owner of a T440s, I wouldn´t say it failed – it performed better than any other ThinkPad of this generation, undoubtedly. Also, I happen to have had the AUO screen – which was swapped out because of a defect, against an LG screen – and while the AUO screen is better in some areas (particularly the viewing angle when tilting the display back, and the color gammut), the LG screen is better in others (backlight bleeding for example). In my conclusion, having worked with both, they are both very usable screens and a million times better than any 14″ screen used in a ThinkPad before.